I love most fabrics, but one designer is a true favorite of mine. 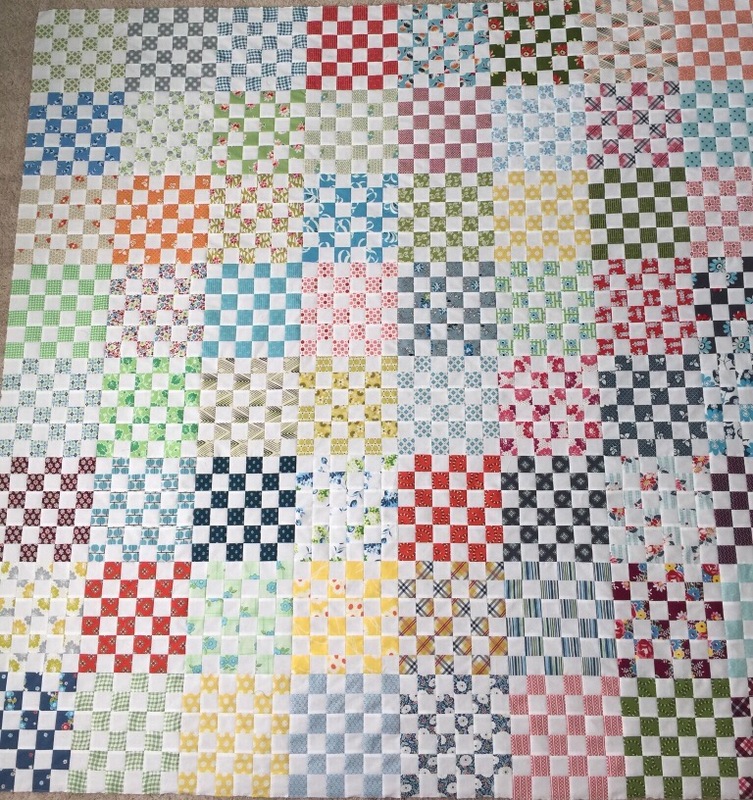 And it shows in the number of quilts I have made from her fabric lines! Denyse Schmidt comes up with some of the very best quirky/retro/modern fabrics of anyone out there. And all of her lines play nicely together. 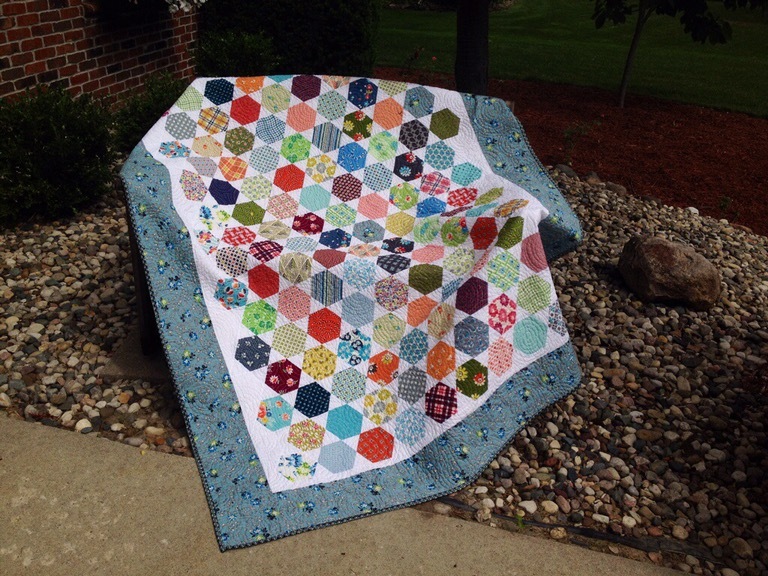 Here are some of the quilts I have made from DS fabrics over the last few years. And here are some of my more recent WIPs from the same group of fabrics. Do you have any favorite designers? Have a great day! I’m so glad you introduced me to this designer. 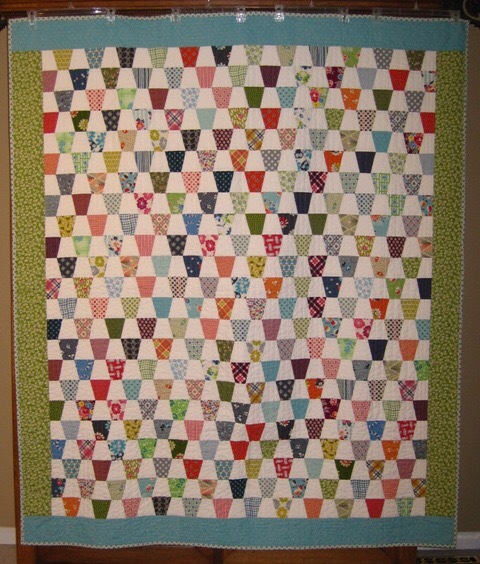 Her fabrics would go FABULOUSLY with an old vintage quilt top that I have. I’m looking for something to go on the back and I’m seeing some fun stuff in her designs that might work really well! 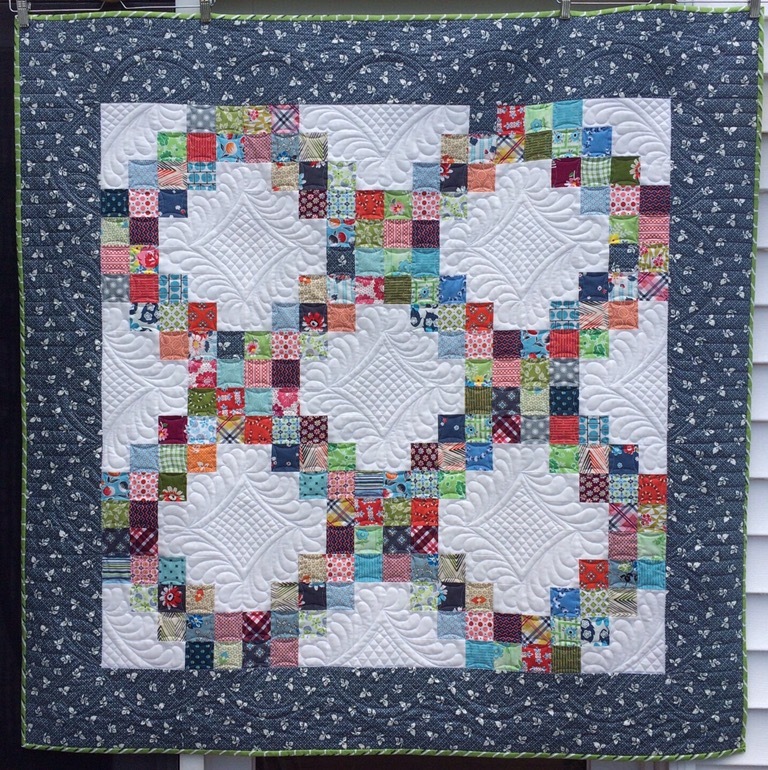 Oh, I just love ALL these quilts but I especially like the octagon shapes. 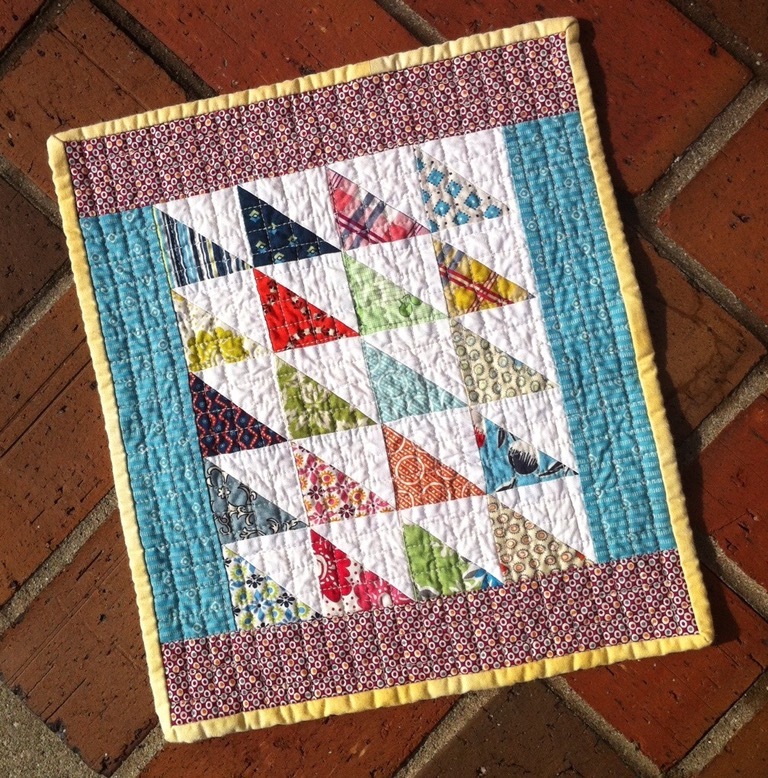 Those little quilts make my heart sing for some reason. Denyse is a marvel for sure. And, you have done wonderful things with her fabrics! I’m afraid my favorites are reproductions. And, there are far too many good ones out there to have a favorite. Although Di Ford is at the top of my list right now. 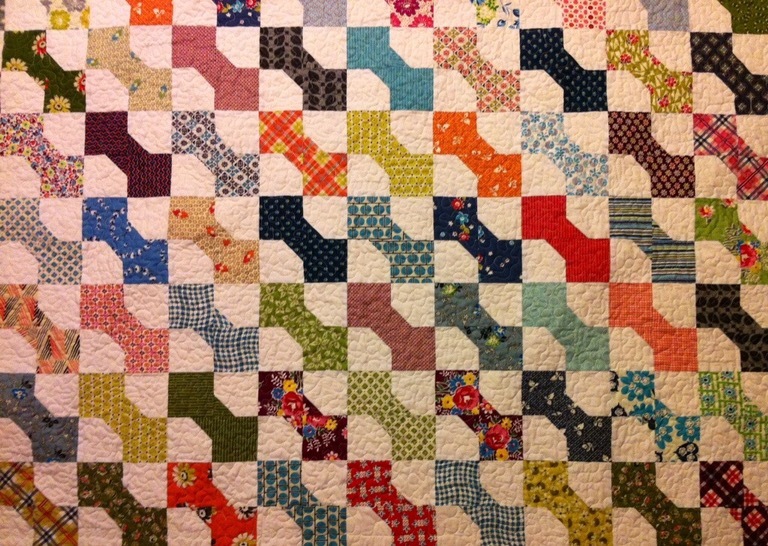 Love all of these quilts, Katy! I think my favorite would be the little bow ties!! Very impressive quilts! I love Kim Diehl as well as Denyse Schmidt. I love that vintage-meets-modern look you get with her fabrics and your choice of patterns. Very nice! Love all of them – Good ideas for RSC 2017 – of which I am still trying to decide on which pattern to use! I can’t say that I have one particular favorite designer. I like so many different varieties, it would be difficult to choose at this point. I never used to think about who designed the fabric, if I liked the fabric, I just bought it. Now I pay more attention, so I think I may eventually have a favorite. Does that make sense? 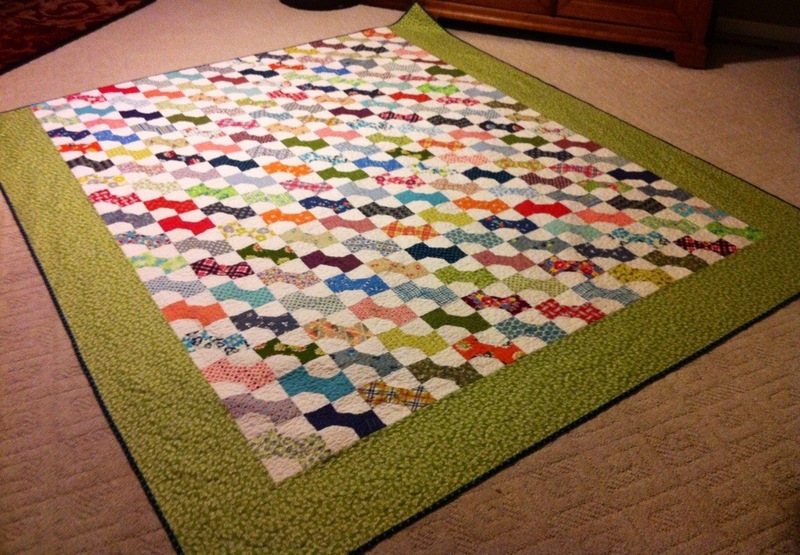 They are all beautiful quilts! 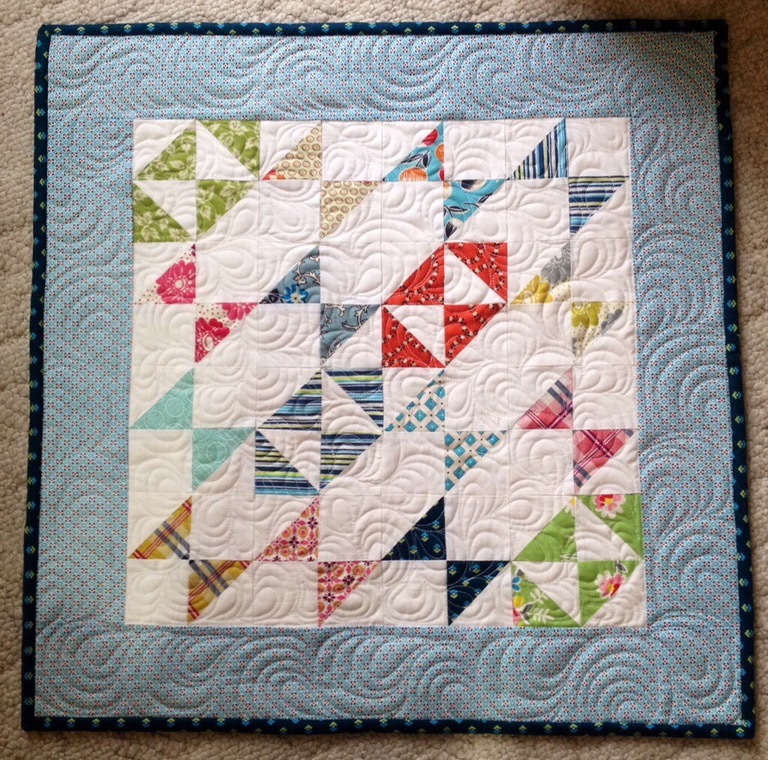 Mini quilts are very nice! 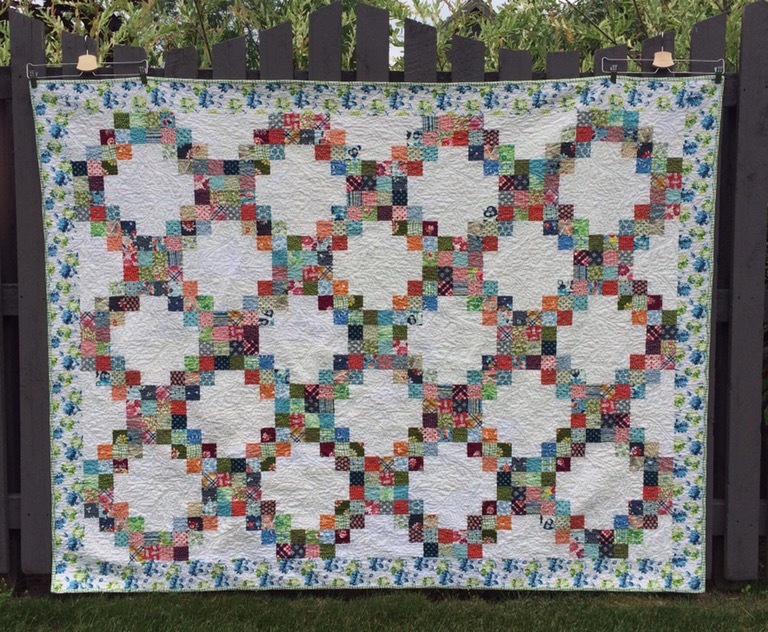 These are all beautiful quilts! I don’t have one favourite designer. 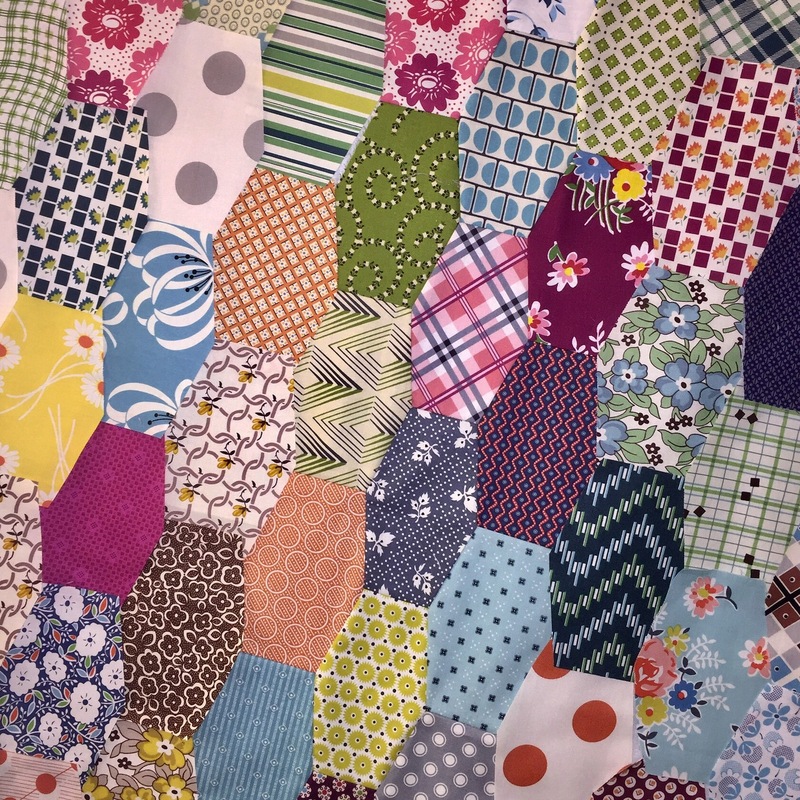 I tend to love all quilt fabric designers and wish to buy a bit of fabric from each. Lol! I can’t afford to buy it all but I dream.